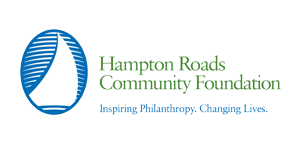 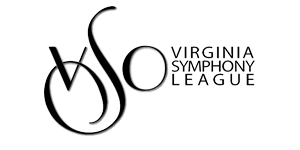 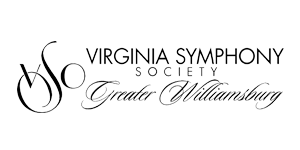 Thanks to the generous support of foundations and government entities, the Virginia Symphony Orchestra is able to continue to work towards its mission to inspire, educate and connect audiences of all ages throughout Hampton Roads. 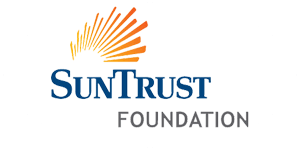 All of our institutional funders and in-kind sponsors are listed below with links to their respective websites, where available. 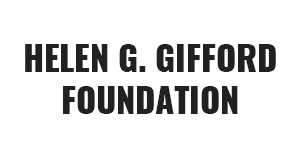 The following supporters have made grant committments or gifts as of December 31, 2017. 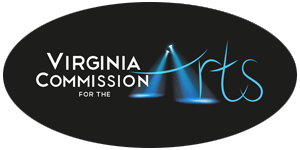 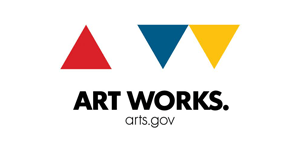 The season is made possible in part through sponsorships by the Chesapeake Fine Arts Commission, Newport News Arts Commission, City of Norfolk, Portsmouth Museum and Fine Arts Commission, Suffolk Fine Arts Commission, City of Virginia Beach and the Virginia Beach Arts and Humanities Commission, City of Williamsburg and the Williamsburg Area Arts Commission, and the York County Arts Commission.